We found Consumers Choice at the home show and scheduled a consultation for the following year. The salesperson that arrived was very nice, patient, and knowledgeable. 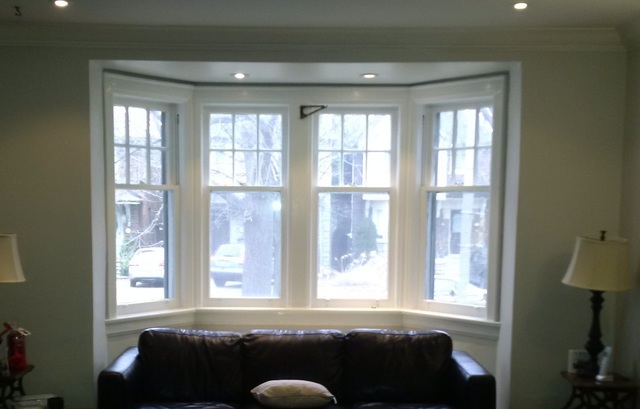 We have an older home built in the 1930s that had double-hung windows painted so may times that they were stuck. 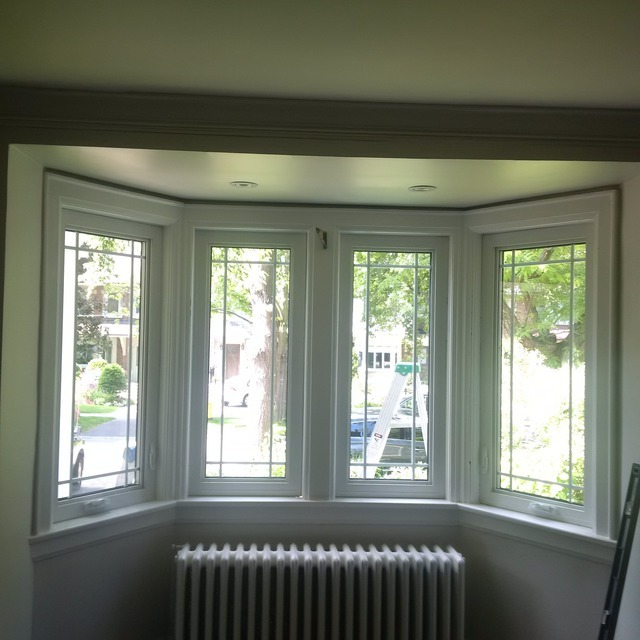 We ordered 8 new windows, 4 of which were in our bay windows and added a square grill. The windows are really nice, triple pane and all the other nice features. We did a retro-fit so that we can salvage the original trim of the house. Unfortunately and unavoidable, the years of paint on the trim had so ugly cracks. We'll just repaint them. We also had an issue with one of the windows being incorrectly ordered. Mainly, one of the windows was missing a grill. CC quickly ordered a new glass insert and was replaced within 2 weeks. Overall, pretty happy with their product. Thanks so much for your review Evan! We know you will love your new Consumer's Choice products! I was very happy with the work Mike performed around the house. He preferred to come by to give me a quote so that we could discuss the areas of concern I had. In addition, he found multiple areas that I did not catch, so I was grateful for that. My main concern was the materials he was going to use and his experience with older homes. 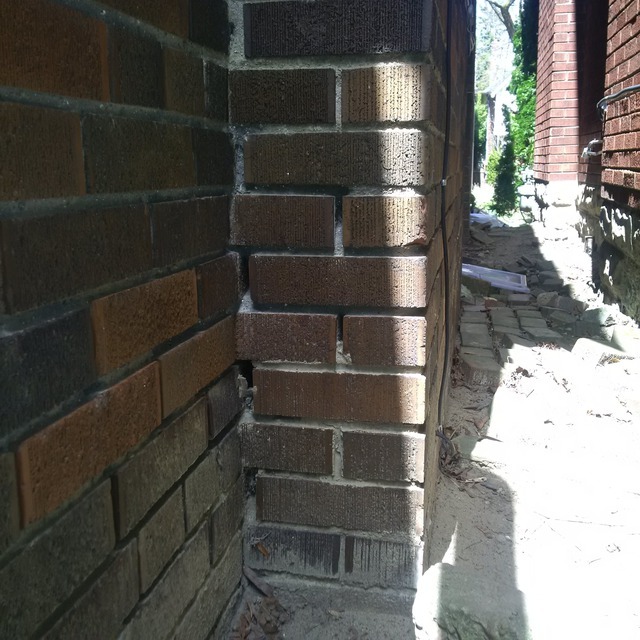 Through our discussions, I learned quite a bit and with his attentive eye, he outlined tuck pointing projects done prior to my house and what was good and bad practices. I had other quotes and his was reasonable, moreover, sounded like he was really proud in his craft and wanted to do really good job for me. While Mike was performing the tuck pointing, he explained to me every little detail involved and allowed me to review his work as he progressed. 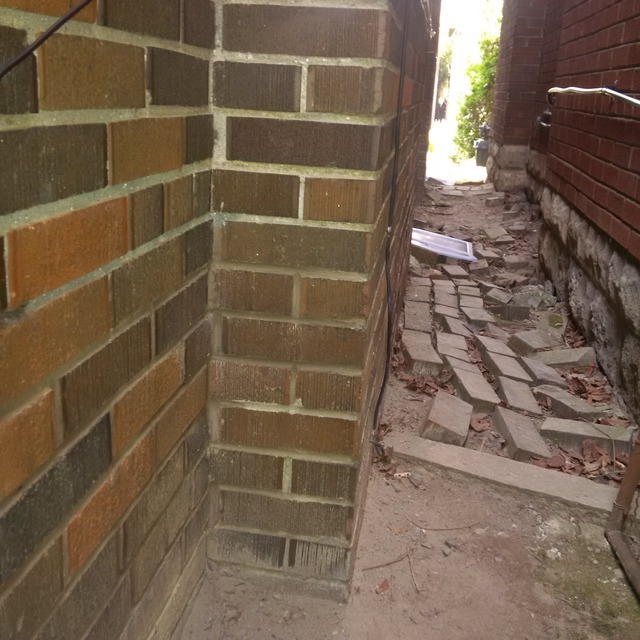 He did an amazing job to tool and blend the motar with the existing brick – I couldn’t be any happier. I’m glad I hired him because I doubt I would have gotten this level of customer service with a larger company. We hired Belyea Brothers out of 5 other companies and upon recommendation by 2 of my relatives that have used them. 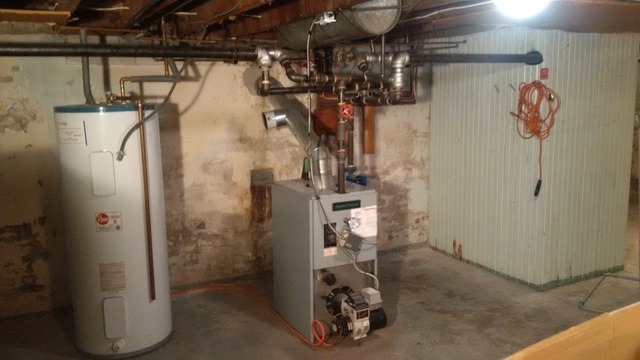 Belyea was always the front-runner out of my choices but I wanted to do my due diligence because the amount I am spending and the skill and experience required for installation of a boiler - I've read horror stories of not getting consistent heat or hot water. Of the companies I met with, only 1 other company I was comfortable with hiring however they were priced much more. I was met by Craig and we went over what I wanted out of the system and my plans down the road. He recommended a Veissmann Vitoden 100 with CombiPlus kit. In my research, I narrowed it down to this unit and I was happy that he recommended this. Craig also arranged with Enbridge to have my gas line piped to the house. 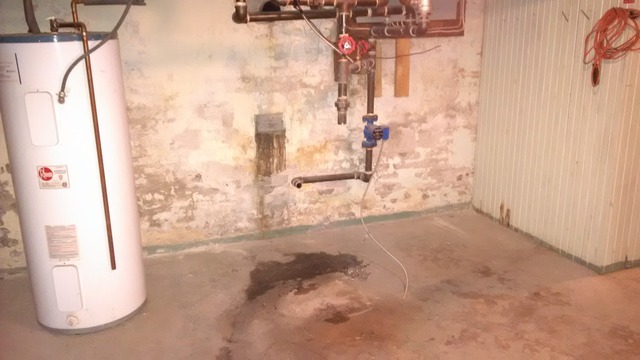 On the day of installation, Belyea recommended a very good company to remove my old oil tank and cast iron boiler. Then shortly after that, Belyea's crew of Christian, Giovani, and 2 Jeffs came to run the gas line within my house. 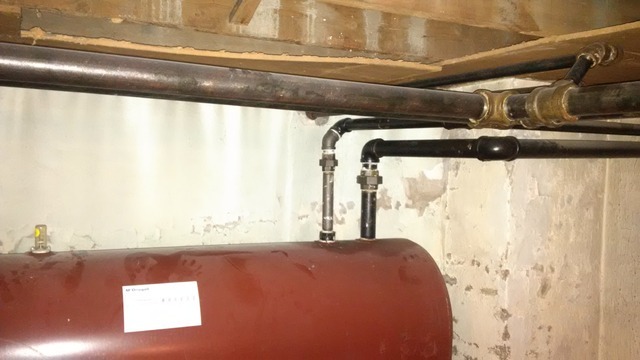 Christian discussed with me on the best solution of running the gas pipe from the outside into my basement and where the unit was to be installed. I was very happy with the crew on the first day. They described their work in detail and answered all my questions. Since this was a big job, Christian and Jeff came the 2nd day to setup and finish off the work on the Veissmann. They did an amazing job and the installation was nice and clean. When the job was finished, Steve, another salesperson came by to ensure I was happy with the service. They all went over what I need to know about running the unit and what to do ongoing. Overall, a very good experience and I would highly recommend them to anyone. 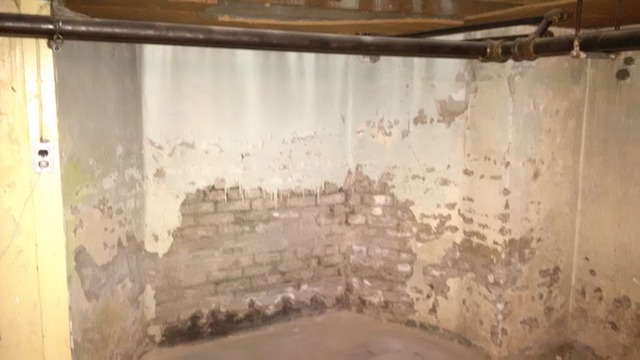 I will be defiantly hiring Belyea again to remove my cast iron pipes when I plan to finish my basement. It was a great pleasure working with David and his apprentices, Dylan and Nyle. My reputable HVAC company highly recommended them and only works with Amosite. They arrived promptly at 7AM and were finished within an hour. I immediately knew I was in good hands just in the way David carried himself and how much care he put into the work. You know people care when they put in the effort to ensure their apprentices learn from their knowledge and experience. 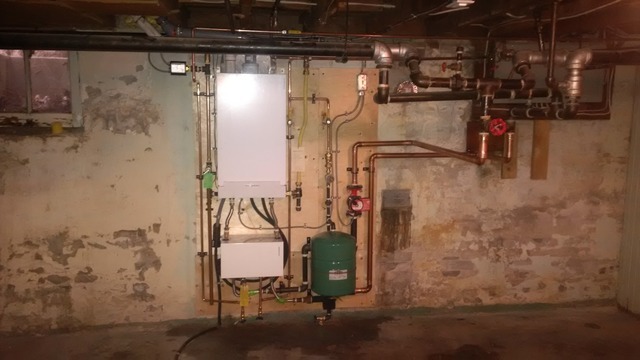 David explained how my current boiler system worked and what they needed to do to remove to make available for gas conversion. In addition, David took a quick look to see if I had any existing asbestos on my pipes or radiators. He explained to me what to look for should I be worried about having it in the house. David is very knowledgeable and I learned a lot within that few minutes of talking with him. Would definitely recommend him and his crew to anyone.